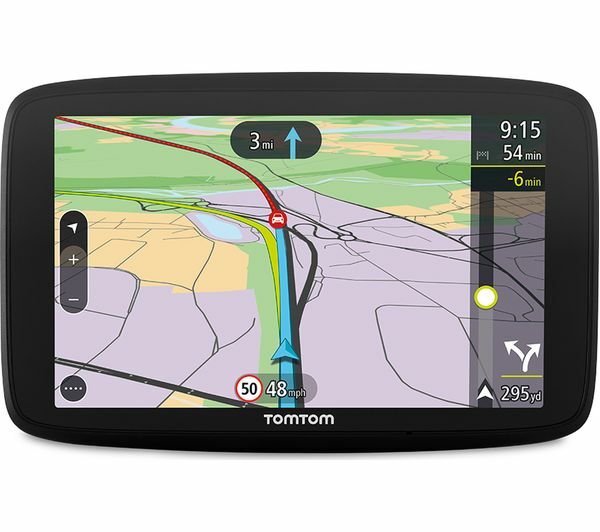 Highly accurate traffic information lets your TomTom plan the best routes around heavy traffic. 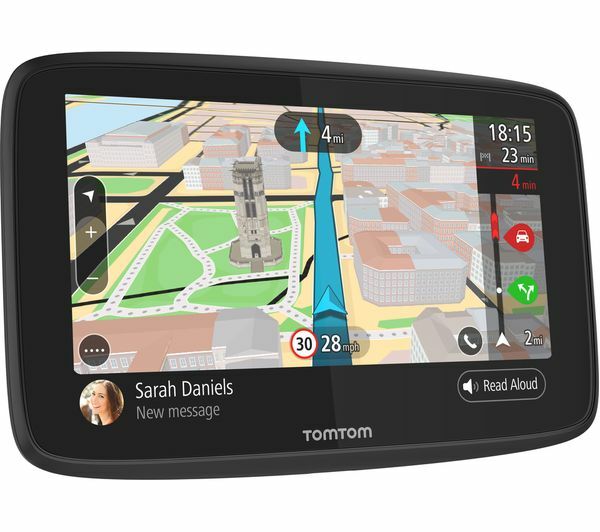 Real-time updates for millions of drivers helps you plan the best route to take wherever you're driving to. 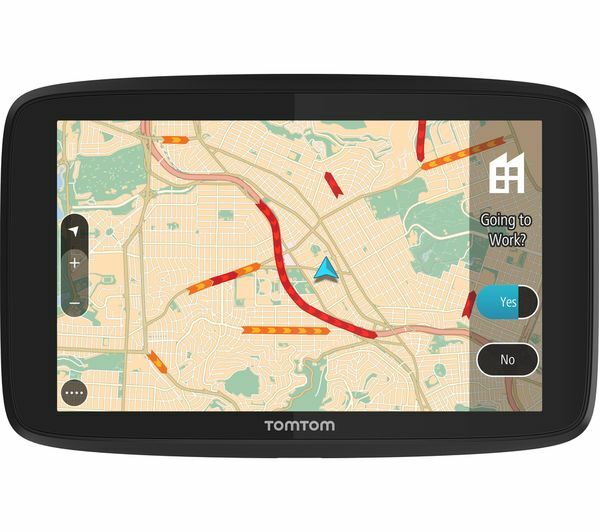 World maps provide access to roads all over the world, perfect for a road trip from anywhere from Europe to North America and Africa. 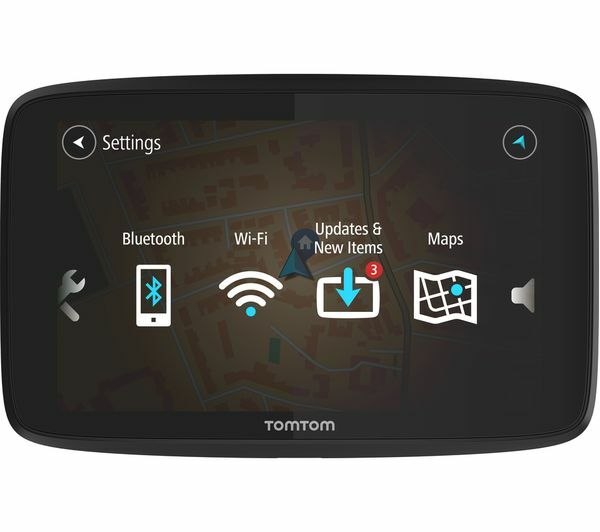 Get the latest maps with free updates over WiFi. Advance warnings let you know whenever you're approaching a fixed, mobile or regular speed camera, with a remind of the speed limit. 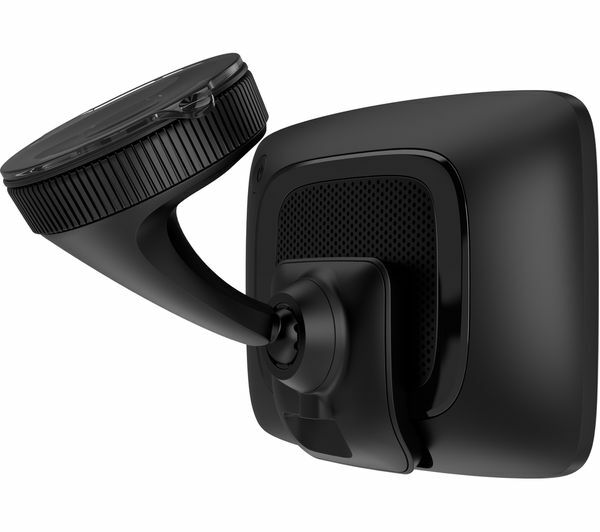 Receive camera locations free of charge for the lifetime of your sat nav. 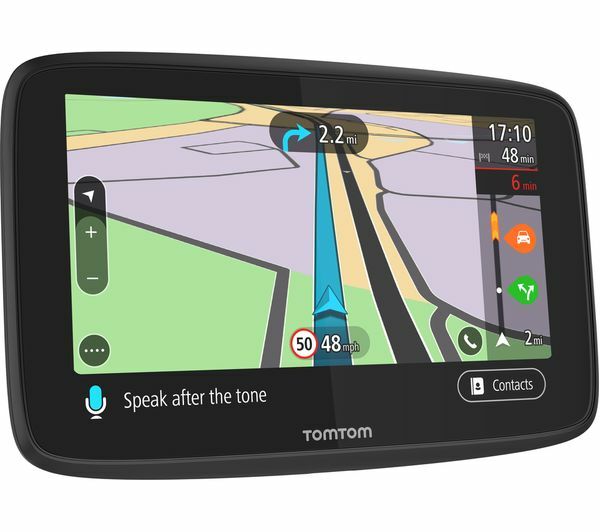 The TomTom Go 620 speaker and microphone are designed for high quality hands-free calls in the car. 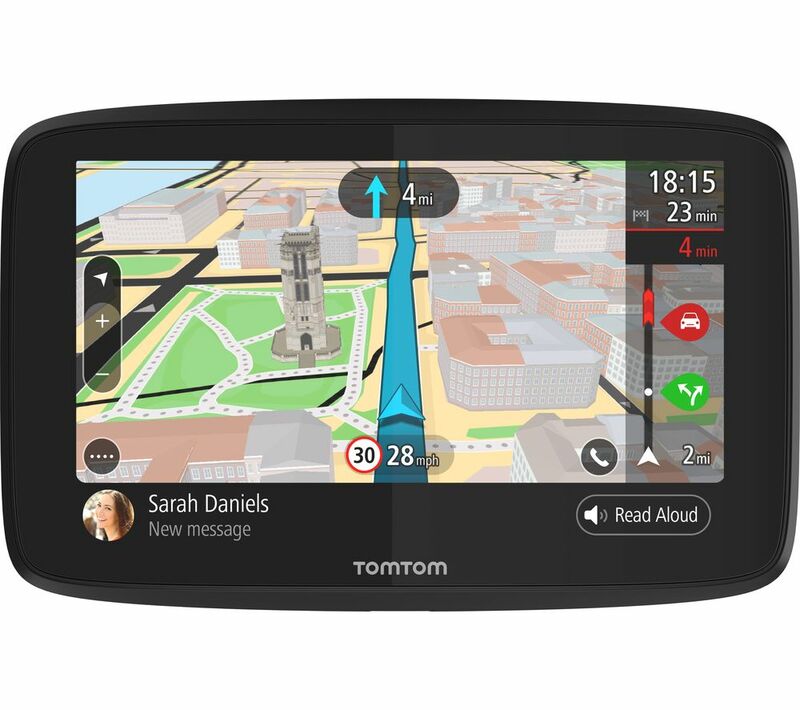 Simply connect your phone via Bluetooth to see who's calling on the screen of your sat nav and hear text messages so you won't have to look at your phone. What are free Lifetime Maps? 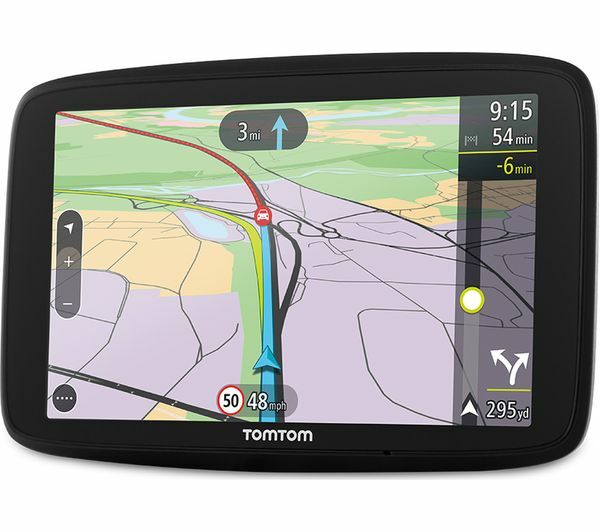 Sat nav devices or smartphone apps with free Lifetime Maps allow you to download full updates of your map every year - stay up-to-date with changes to road networks, addresses and points of interest, as well as new businesses, road changes and junction alterations. 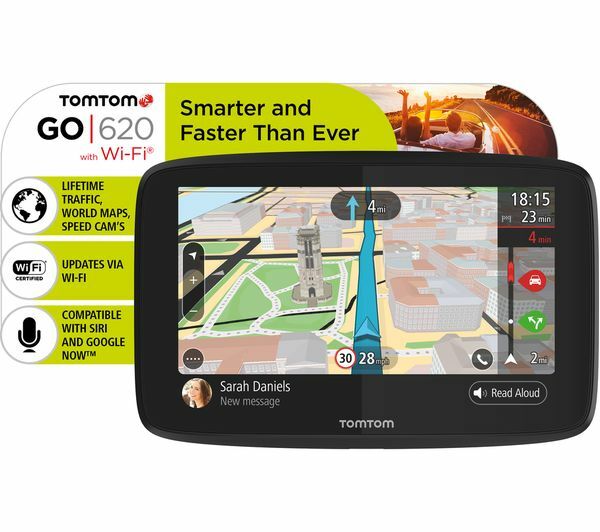 Updates are released at least four times a year and apply to the map that's pre-installed on your sat nav or included with your smartphone app. Geographical coverage and features will still match the original. Updates are free of charge and provided for the useful life of the device (i.e. 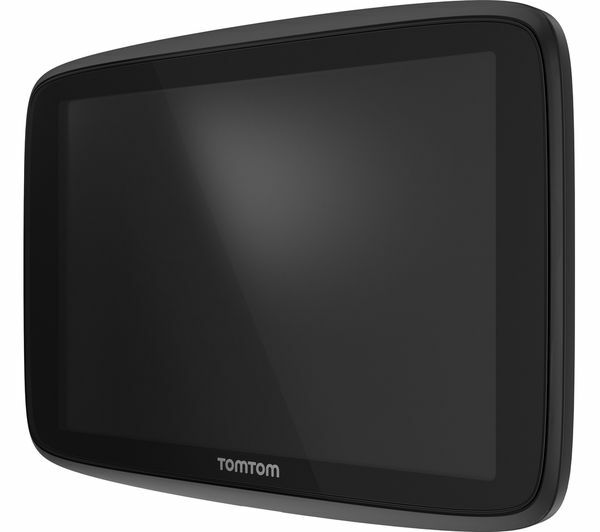 as long as the manufacturer supports it with software updates, services, content or accessories). What is free Lifetime Traffic? Lifetime Traffic is a premium real-time traffic information service that shows exactly where delays start and end so you always know the fastest route. 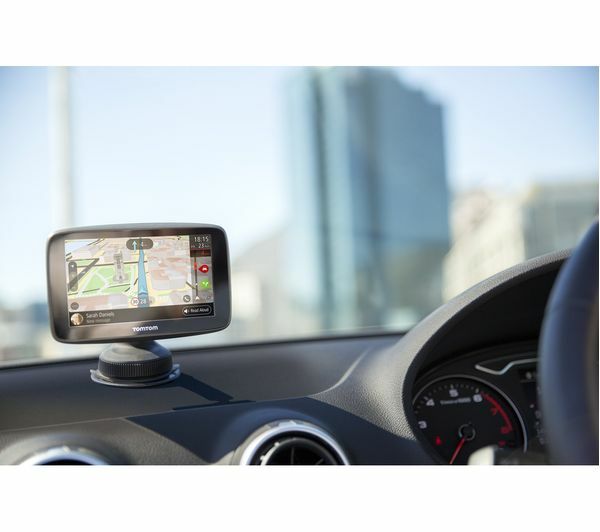 ‘Lifetime' means the period of time that the sat nav manufacturer continues to support your device with software updates, services, content or accessories. The useful life of the smartphone app means the period of time that the manufacturer continues to support the app with updates. 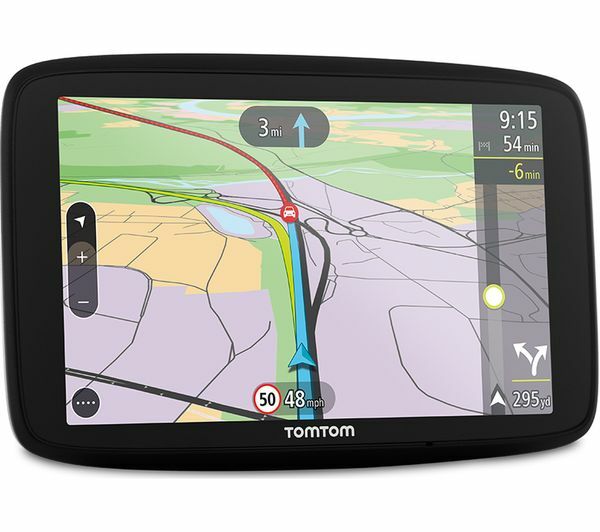 Lifetime Traffic is included with this premium sat nav device and cannot be transferred to another sat nav device or smartphone app. Worldwide maps include North America, Africa, Latin America, Oceania and South East Asia – a total of 152 countries. PLEASE NOTE: Worldwide maps must be downloaded separately as required. 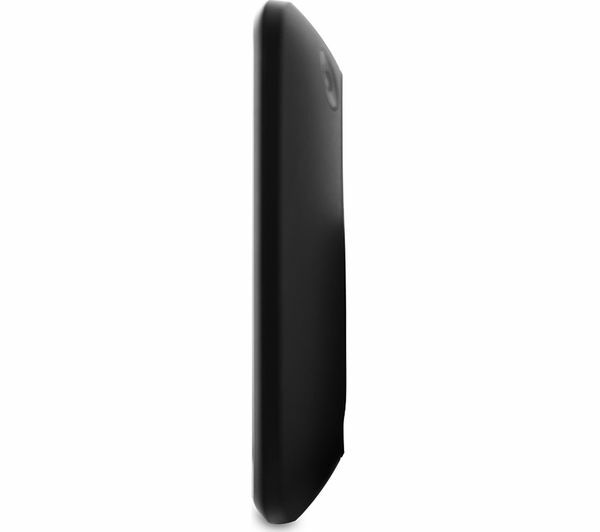 - Your smartphone needs to be compatible and come with a data plan. Extra costs may apply - please check with your provider and the manufacturer for more information. 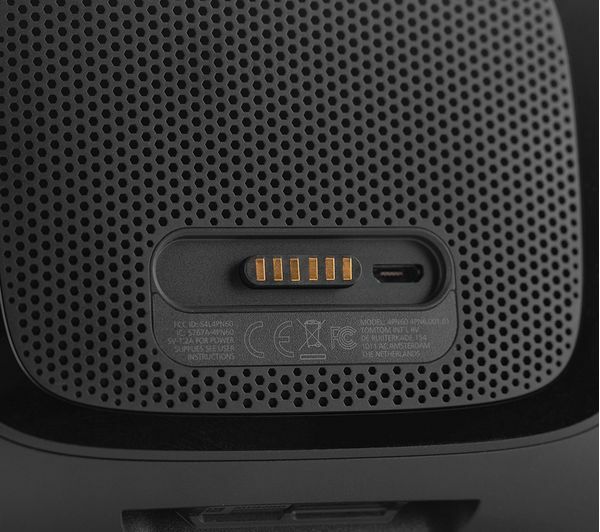 - iPhones: iOS 6 or later required. - Android phones: Android version 4.0 (Ice Cream Sandwich) or later required. - BlackBerry phones: only the Z10 is supported. - Other mobile operating systems (including Windows phones) are currently not supported. Sometimes you’ll want something even quicker than we can deliver. Or you can’t be in when our van or courier would arrive. That’s why we offer you the option to order online and collect in store. 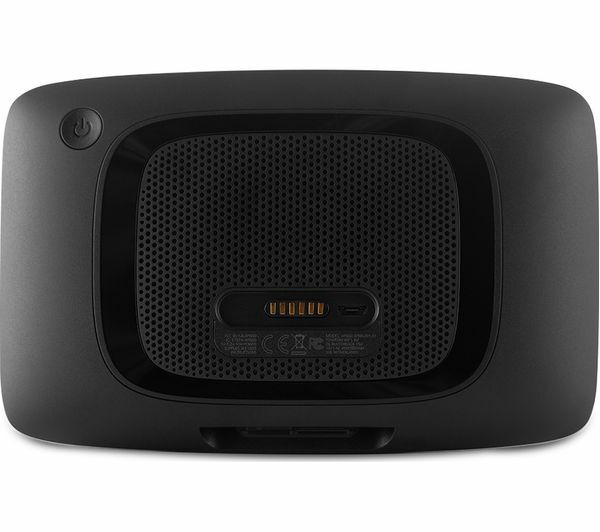 Reserve & Collect – reserve online for free and collect at a local store as soon as you like. Once reserved, your item’s held till closing time the next day, to be paid for when you collect.